Was David Baazov Being Entirely Truthful About Involvement With KBC Aldini? 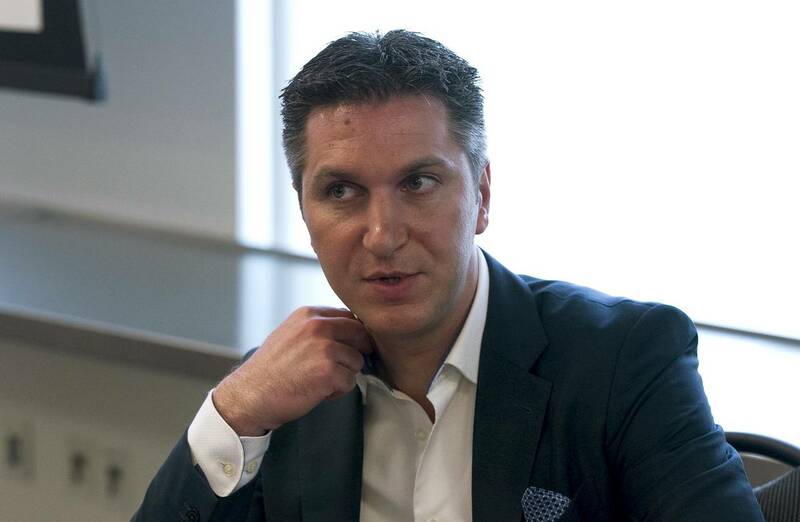 Amaya founder David Baazov looks like he’s in trouble again. KBC Aldini Capital Ltd has said that it is not part of the funding group for Baazov’s bid for Amaya. The Chief Executive, Kalani Lal, told Canadian newspaper the Globe and Mail (paywall), that his firm has no involvement in the deal, and that it has filed a complaint with the Securities and Exchange Commission (SEC). Baazov announced his new bid of CA$24 per share right after Amaya issued its Q3 earnings. Shortly thereafter, his filing with the SEC was published, with the details of the bid. The bid SEC filing can be seen here. In denying that it has any involvement in the deal, KBC is in effect, alleging that Baazov has made a false statement to the SEC. That is a very serious allegation. The initial announcement resulted in a sudden rise in Amaya’s share price of around 18 percent. Less than an hour after the Canadian press published the comments by KBC, the stock had fallen by almost 6 percent. A false filing brings penalties on its own, but any suspicion that the filing was made in an attempt to manipulate the stock market makes matter much more serious. SEC filings for a multi billion dollar deal are not written casually. They are usually submitted by and checked by lawyers—an error should be a rare thing. The name KBC Aldini looks individual enough not to be a simple misspelling, although there is a KBC bank, and it has subsidiaries that could be involved in funding Baazov’s deal. There is always the outside possibility that KBC Aldini’s CEO is not telling the truth, but again this seems extremely unlikely. The awful possibility is that the filing was itself a lie. But even that seems incredible. The Amaya board would not have accepted the SEC filing on its own as evidence of a bid. It would have demanded that Baazov show some proof of his source of funds, usually in the form of a bank letter. At the time of writing Amaya had not made a statement regarding the news, but it must surely be demanding an immediate explanation from Baazov. As the news breaks, the prospects of a successful bid for Amaya by David Baazov look slim. In a short time there should be public statements from Amaya and perhaps Baazov that will clear up this amazing turn of events. Investors will keep pummeling the stock until a statement is made.